Some close friends might know that I actually frequent Apgujeong Vivocity since it opened its doors sometime last year. 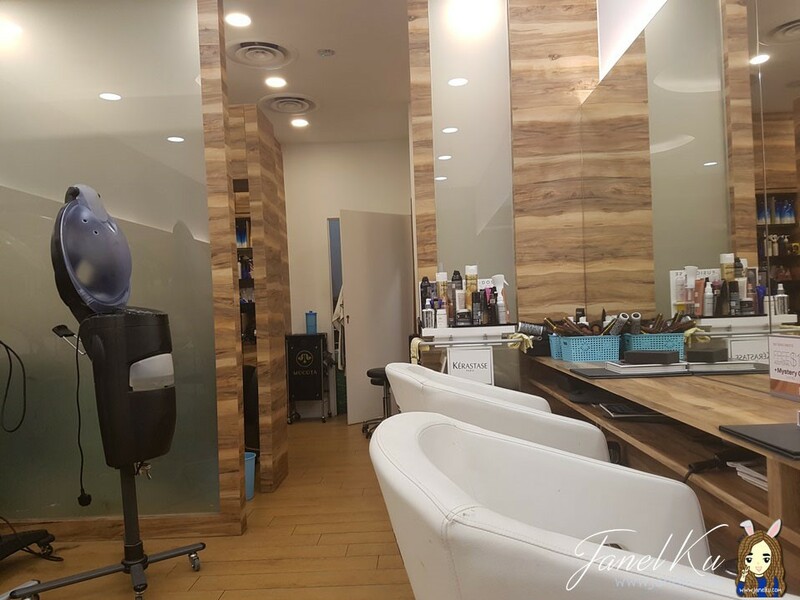 So imagine what a pleasant surprise when I received an invitation to review its hair services, to which I of course chose Vivocity again, as it was most convenient for me in terms of location. Being greeted with friendly and welcoming faces is always one of the best things I love about going to this salon. No matter who serves you. Everyone is pretty much smiley around there, so you’ll definitely feel welcome. After a very hectic month of falling sick, recovering (put that on repeat mode twice) and then coping with the regular stressful workdays, my hair was really uncared for, for close to 2 months! OG. Imagine all my split ends, my ugly black hair sprouting out the roots, trying hard to blend in with the previous light brownish colours. A huge no-no. 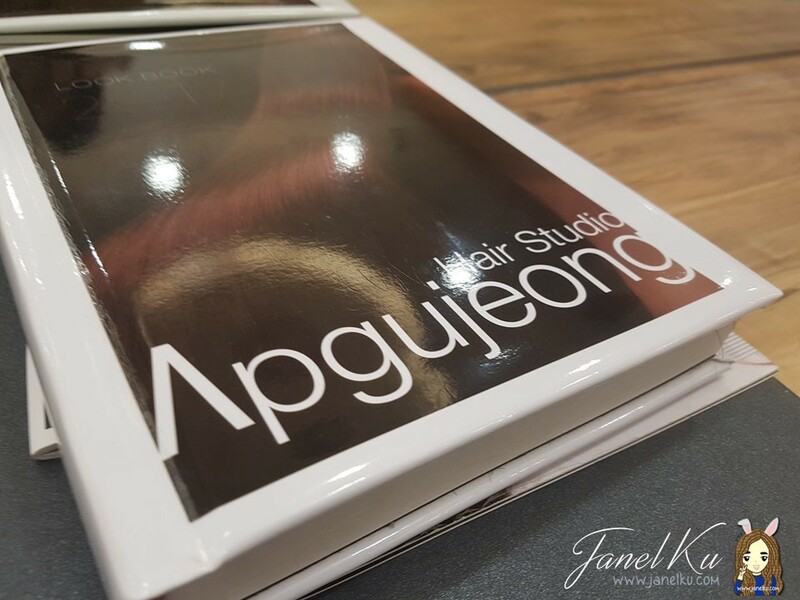 When I got there, I immediately told my hairstylist, Yuri 최 (Assistant Director Stylist) and Alice 이​ (Korean Senior Stylist) that I wanted a treatment and a hair dye. 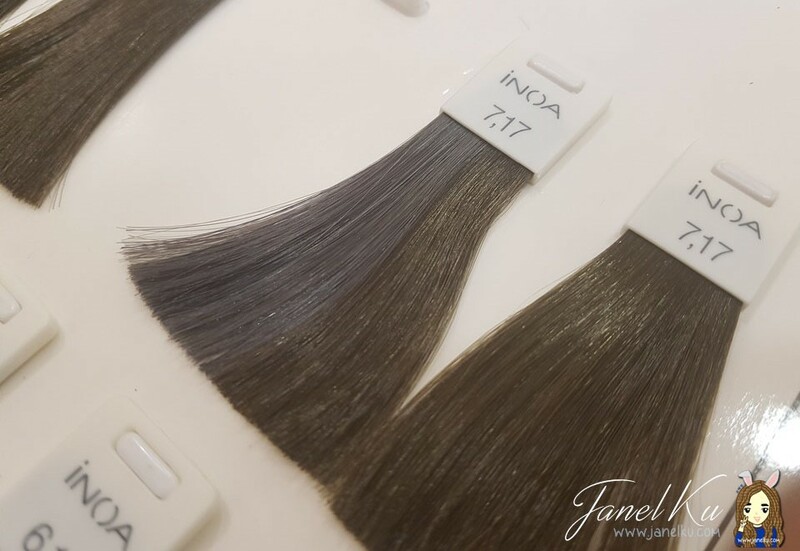 In fact, I wanted some ashy looking colours without really bleaching my hair – which of course I had expected it to turn out dark, though hoping for more dark ashy colours to appear at the end of it all. My hairstylist patiently explained to me that I shouldn’t do that because my hair is already very damaged, and what with 2 months of no treatment! So, she suggested a colour which would still be able to be roughly seen as somewhat ashy under the sunlight and was clear that I would not be able to achieve the light shades of ash. She used the inoa hairdye, which is supposed to be a less damaging type of hairdye. 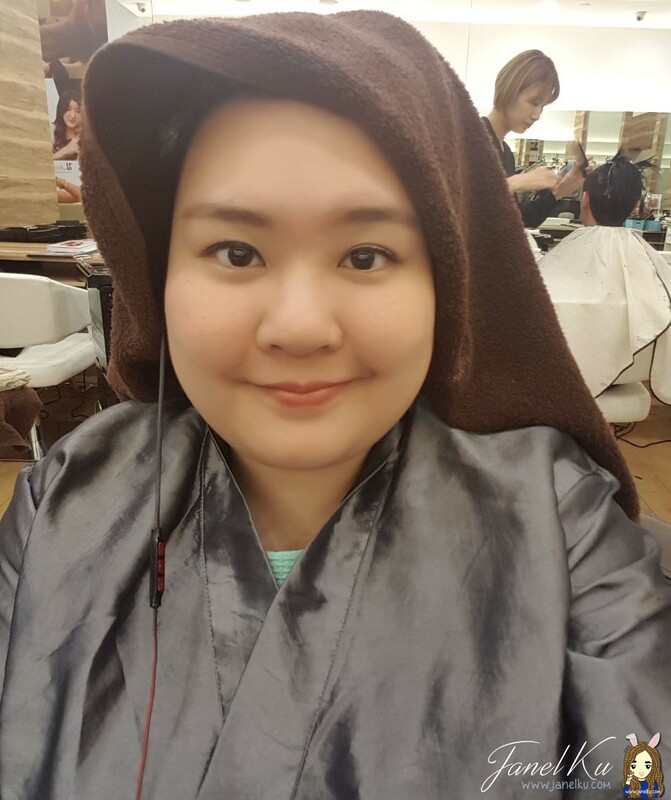 Throughout the process, I felt that I was quite well taken care of and that my stylist took time to share with me what kinds of shampoos and conditioners I should use. But I also liked that whenever they did that, they did not hardsell me the products, which could be quite a turnoff – like some hair salons I visited in the past who did so. All in all, my hair felt softer, nicer and I was pretty pleased with my hair colour after everything, despite it being a dark colour. The total service time took a rough 1.5 to 2 hours, which I thought was very fast, too. Which is good. Students say YAY! Cos they are also offering 20% student concession pass discount, only available on weekdays from 11am to 4pm! 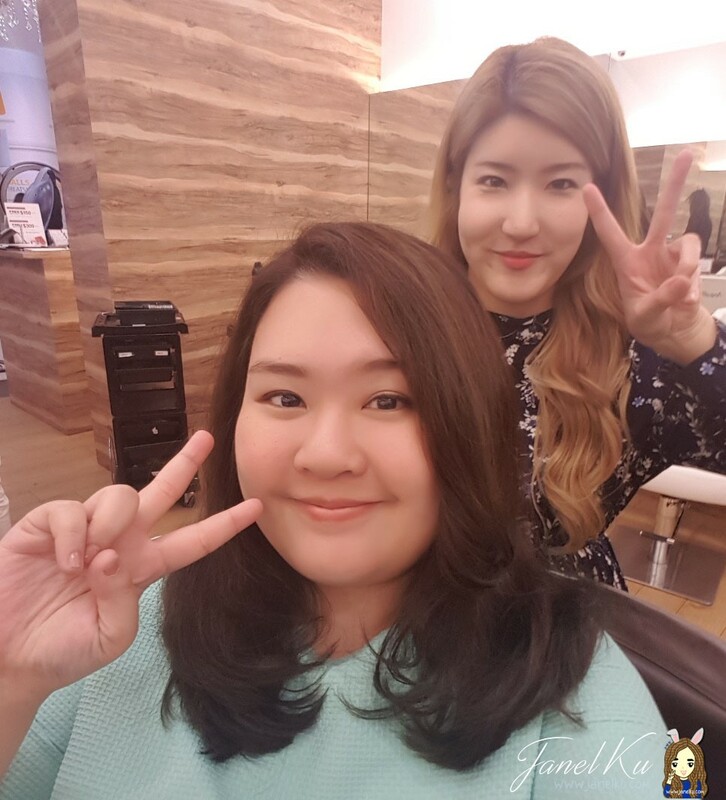 Once again, thanks to the team at Apgujeong Vivo for fixing my stray hairs and uneven hair colours!